TotalHEALTH™ is an innovative collaborative, co-created with trusted partners in our own communities, which screens and navigates people for unmet needs when they visit their doctor, social service partner or community organization, unleashing the power of community to improve whole-person health. The Need clearly exists in Snohomish County. 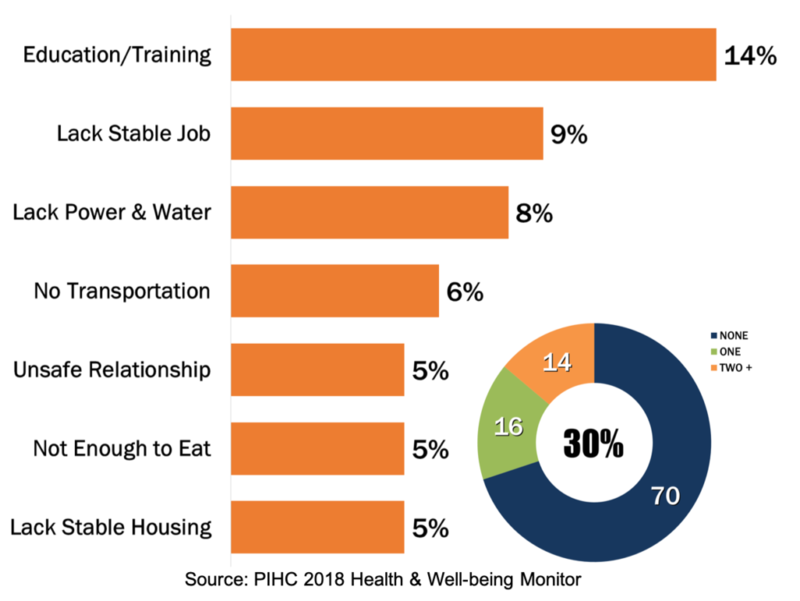 30% of county residents lack at least one basic need based on July 2018 results of the annual Snohomish County Health & Well-being Monitor. The return on investment is promising. Studies from our Washington to the Other Washington indicate that every dollar spent investing in basic needs may return anywhere from $1.90 to $16 or more to the local economy. Yet the U.S. has been slow to respond due concerns about “free-riders,” “silos,” competition for resources, and a focus on short-term results. TotalHEALTH™ opens new windows of hope and belief – connecting especially with people whose level of overall well-being is compromised, and who may not believe they can do anything more to improve their situation. Creating an integrated, community-accessible, HIPAA compliant data and analytic platform on which partners could work together in unprecedented ways ACROSS systems. REDEFINE HEALTHCARE to address whole-person and community health. 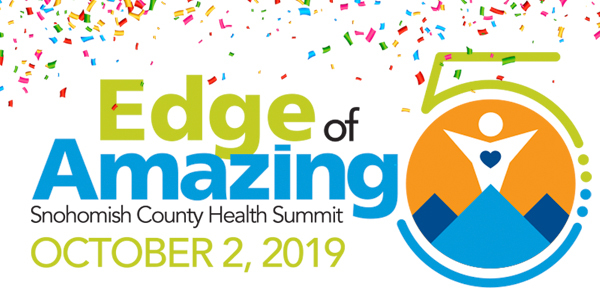 Building the ability to connect these experiences with changes in healthcare cost and utilization, and overall impact on health and well-being. Please contact us for more information about the TotalHEALTH partnership, its impacts and how you can join in this important work.